I know it sounds cliche, but I am starting 2013 with a truly new start. This year is about rediscovering a new kind of joy and a new life for myself. I am challenging myself to not put my whole self-worth into any one thing, but rather into myself and all the dynamic things that make me who I am and that make me happy. I think this is why am picking up this blog again - it is with a renewed sense of excitement and a new set of priorities. 2012 has been a year full of ups and downs for me. It has been a year of heartache, lost friendships, health issues, and a recent departure from a job that had grown to be a part of me. 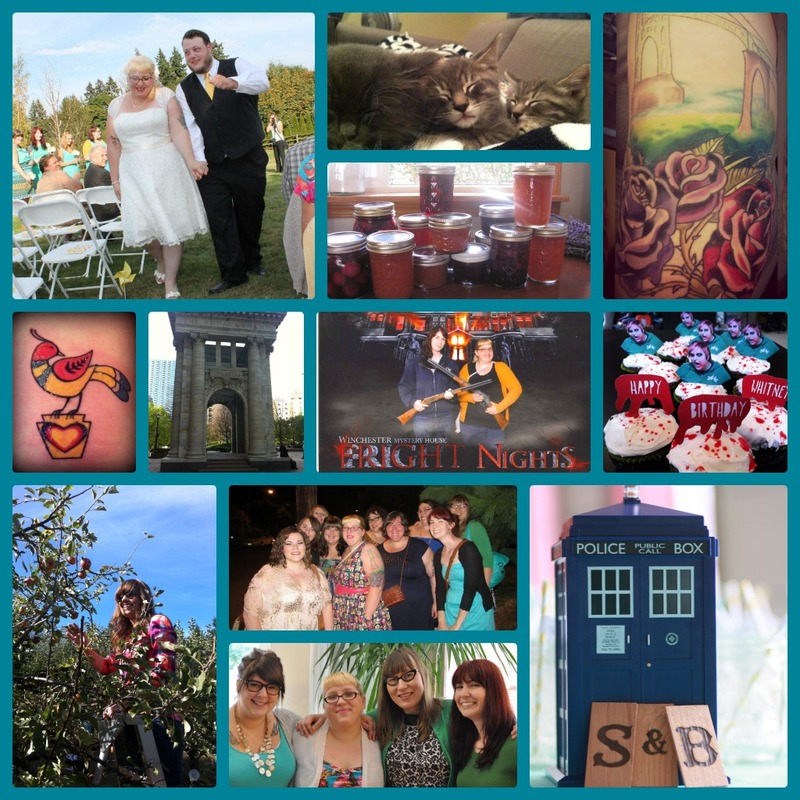 More importantly, 2012 has been a year of amazing and wonderful things & I want to cherish those things. I am looking forward to 2013. Though I am feeling a little intimidated by stepping into this next chapter of unknown, I am optimistic.